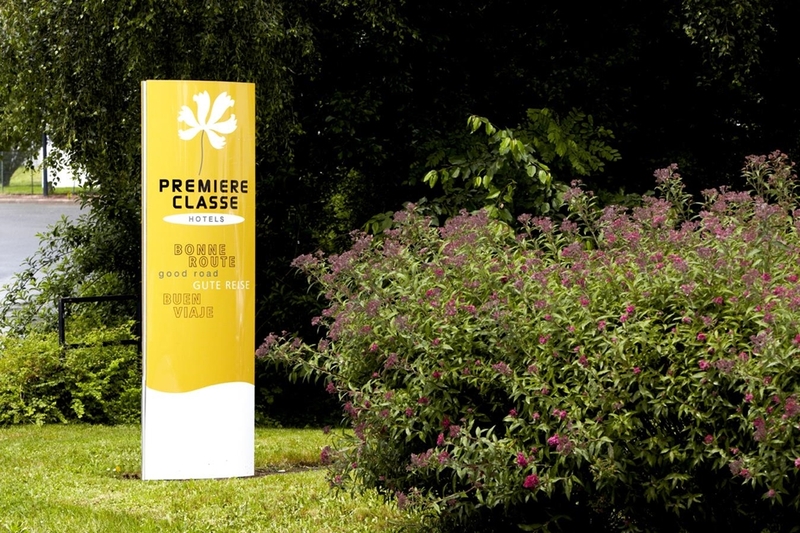 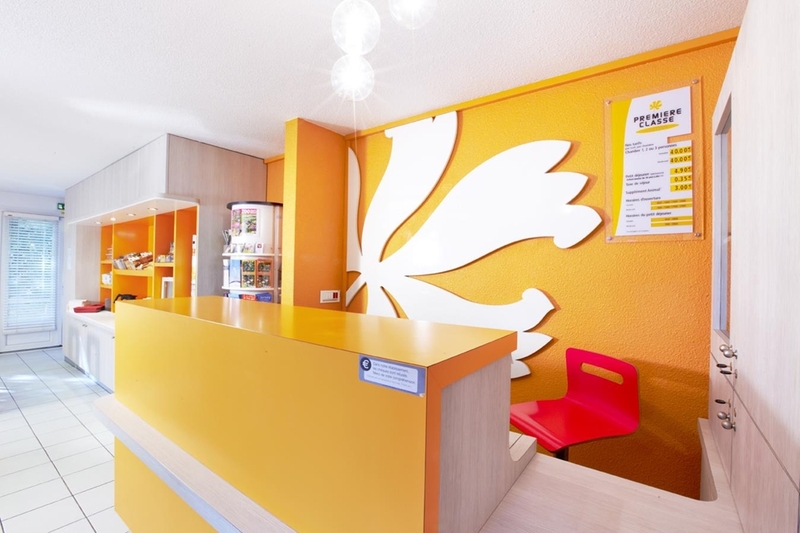 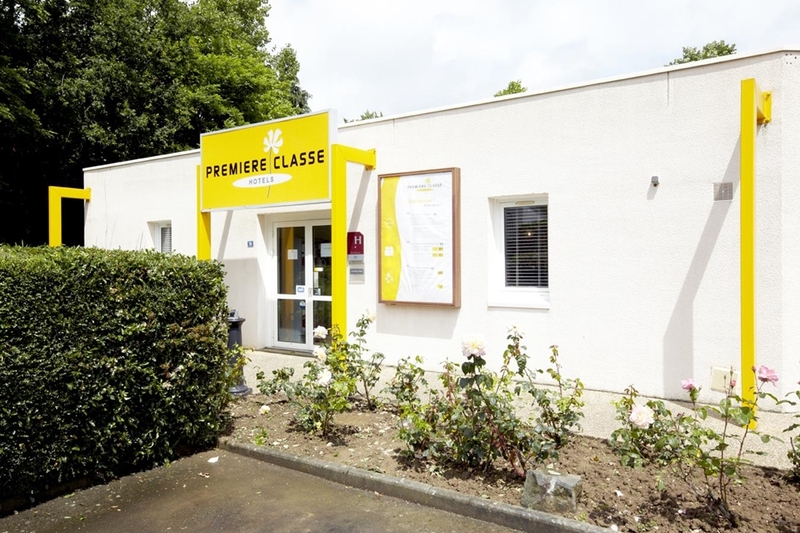 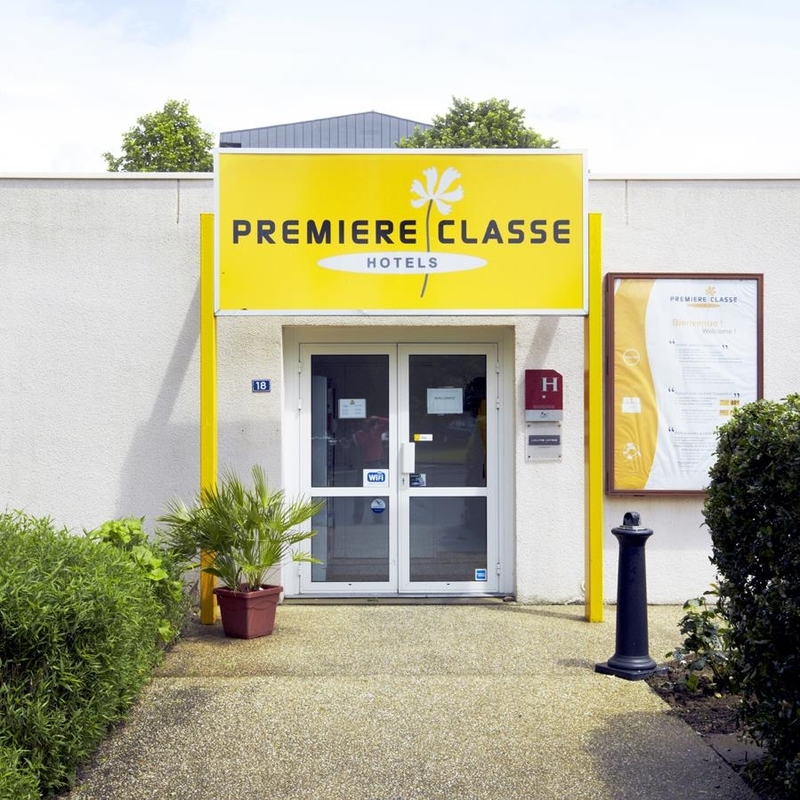 The Rennes-Chantepie Premiere Classe hotel is just a 10-minute drive from the centre of Rennes, Rennes St Jacques airport and Rennes exhibition centre. 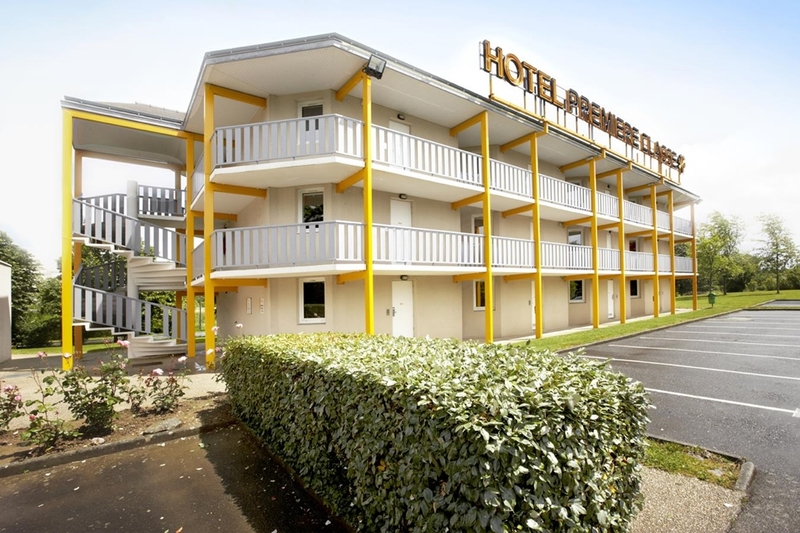 Located in a peaceful, rural setting in Chantepie, the hotel is easily accessible from the major roadways. 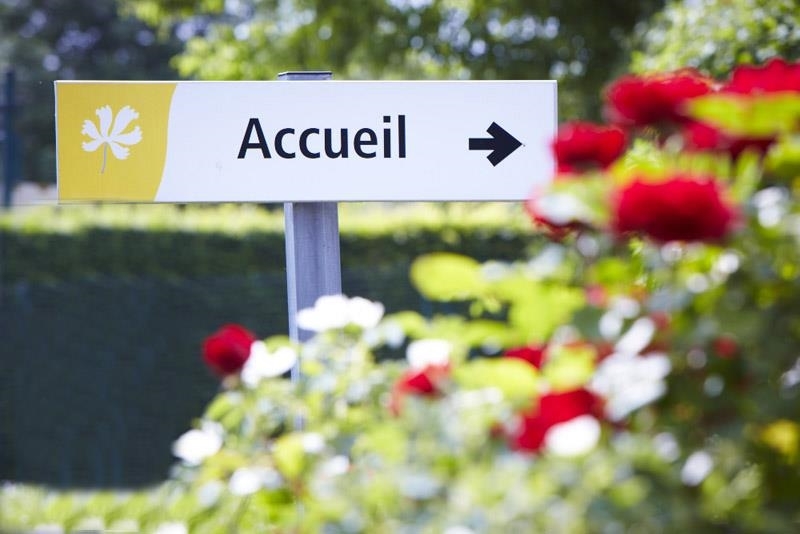 Simply take exit 4 for Porte des Loges from the bypass. 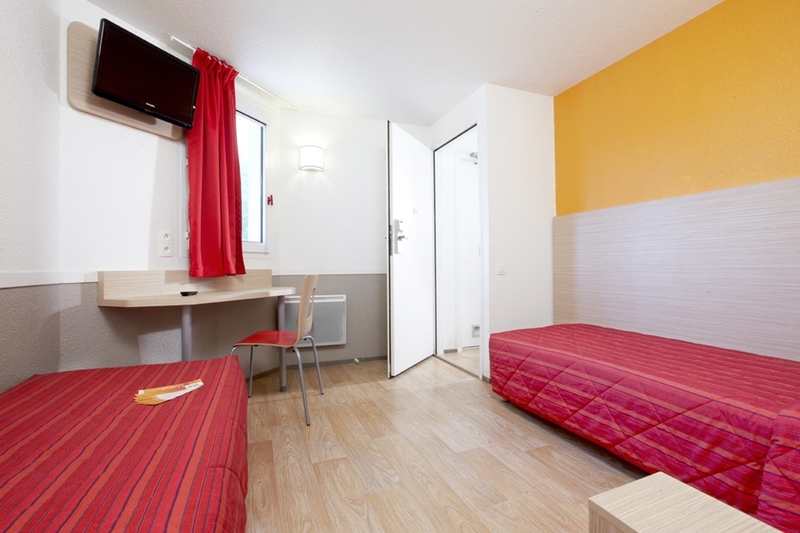 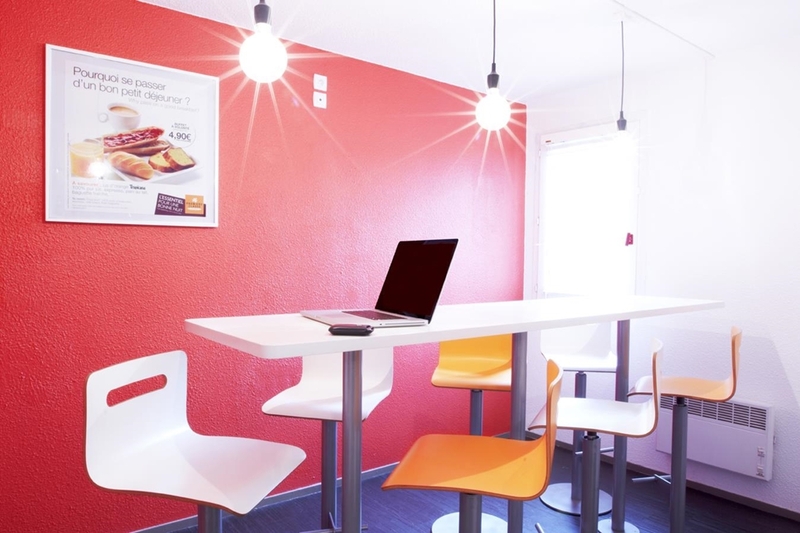 The Rennes-Chantepie Premiere Classe hotel offers an ideal location for business or pleasure.